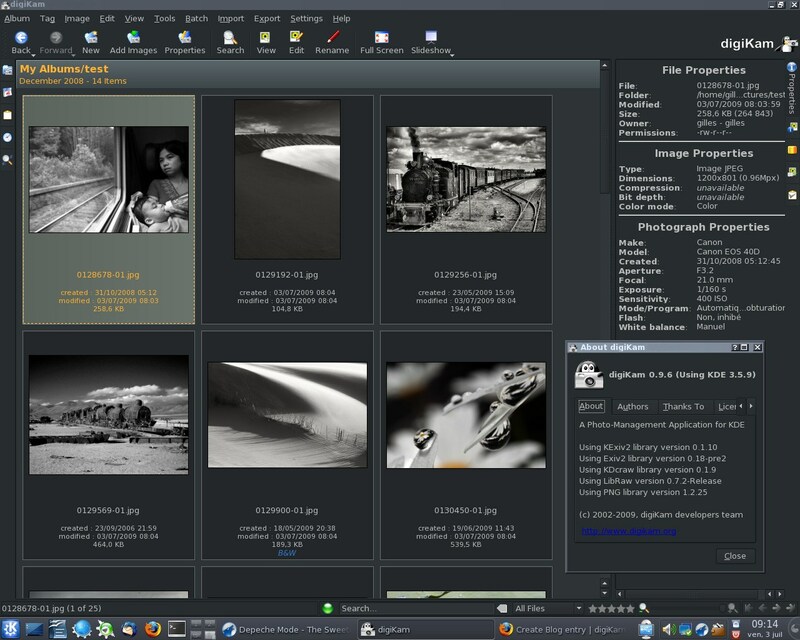 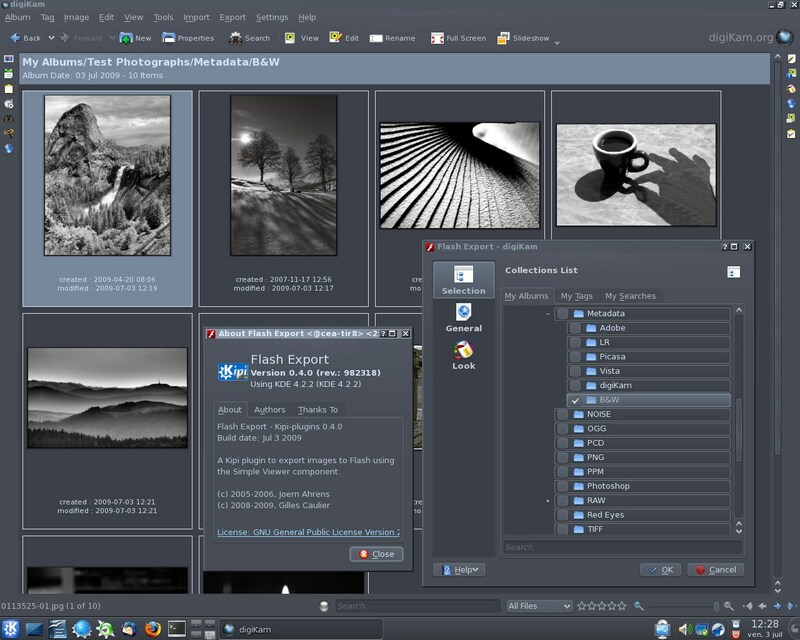 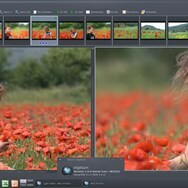 digiKam is a free and open-source image organizer and tag editor written in C++ utilizing the KDE Platform. 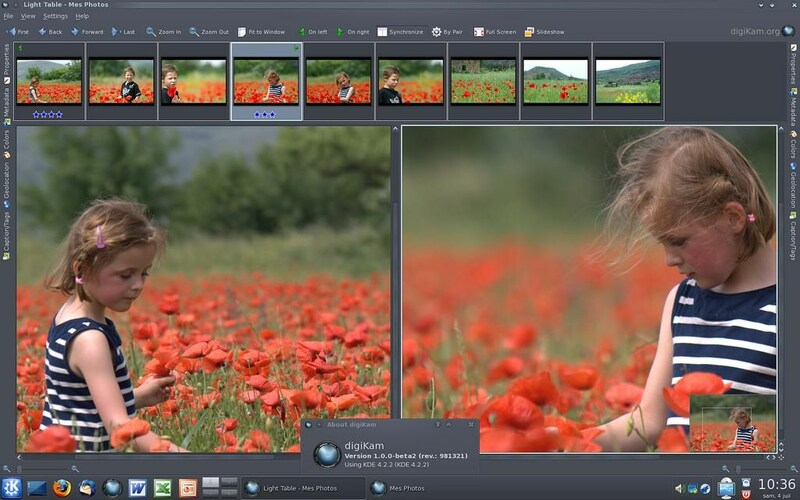 What is the license type of digiKam? 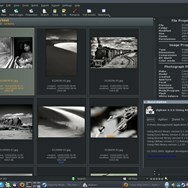 digiKam is an Open Source Product. 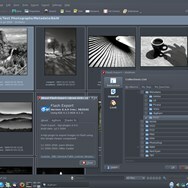 What are all platforms are supported by digiKam?